Has A Dog Injured You Or Your Child — Anywhere In The Greater Chicago Area? Any dog bite is cause for great concern. Prompt medical attention is essential to be certain the victim is protected against disease and permanent disfigurement. The next big question is, “Should the dog owner be held legally and financially accountable for the attack?” Consulting a knowledgeable Illinois personal injury lawyer right away after a dog bite is critical. 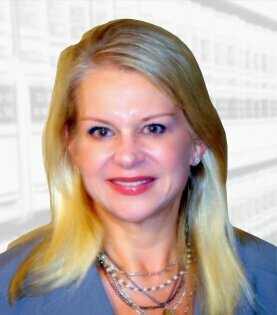 Dedicated personal injury attorney Susan A. Marks has in-depth knowledge of Illinois premises liability law, local ordinances and insurance coverage issues that may be relevant in your case. At our firm, you will benefit from a free case evaluation and assertive, trial-proven protection of your rights. While vicious dog attacks by pit bulls, Rottweilers and other such known dangerous breeds receive most of the media attention, any dog can bite and do serious harm — especially when the victim is a defenseless child. Adults lawfully on someone’s property to visit or perform a service are also frequent victims, sometimes avoiding bites but suffering a serious injury while attempting to flee from a dog. While evidence that a dog has bitten before may be important to the case, it is not always essential for recovering money to pay medical expenses and address other damages. Fast action to get a qualified lawyer involved is often necessary to ensure the necessary evidence is secured. A homeowners policy or other insurance coverage may cover the property owner in the event of a dog attack — so no one should hesitate to evaluate legal options even if the dog owner is a friend or neighbor. 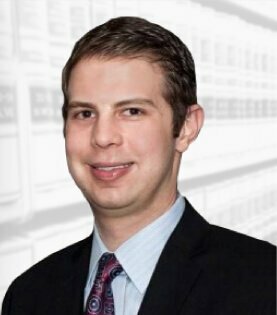 If you think you may need a Chicago dog bite lawyer, it is well worth the call to get caring, insightful counsel. Susan A. Marks’ legal and medical knowledge enables her to accurately assess your likelihood of recovery and the potential monetary value of your claim. We will charge no attorney fees whatsoever unless we pursue your case and recover compensation for you.